UFO SIGHTINGS DAILY: Megalithic Evidence That Cusco Existed Before The Incas, Oct 2015, Video, UFO Sighting News. 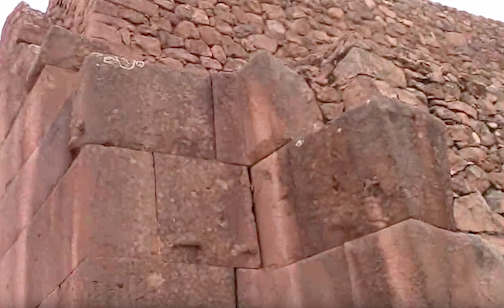 Megalithic Evidence That Cusco Existed Before The Incas, Oct 2015, Video, UFO Sighting News. Here is an interesting theory. DanielofDoria02 of Youtube says he believes that the Incas built around a previous construction that they found, reinforcing it with their own added stones. That the giant Basalt carved square rocks were created from a much more ancient and advanced society. Perhaps even ancient aliens. I have to admit, it does look like it at first glance and it also makes a lot of sense. Tell us your thoughts on this in comments below.